At the beginning of autumn, it finish the process of vineyards´s ripening. Is the moment to pick the grapes. 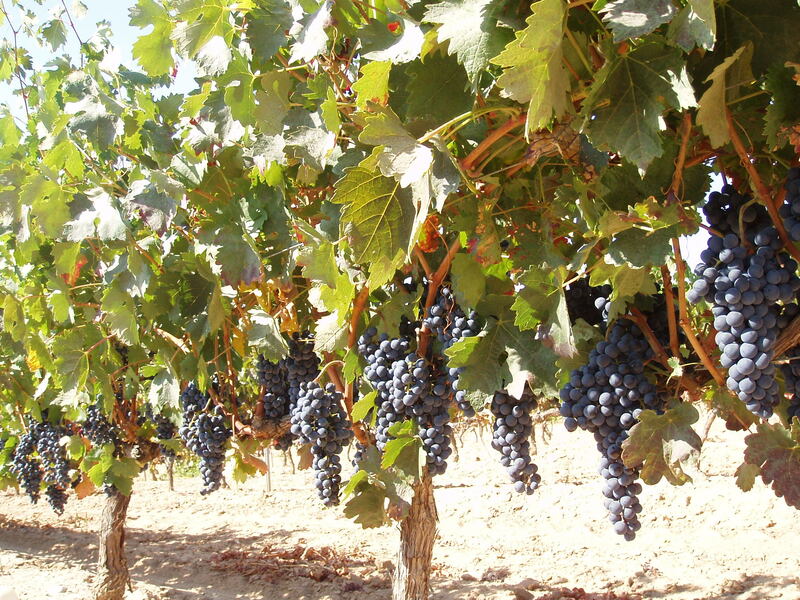 During one week, the wine harvest is the only task in the Bodegas Alcubilla. All the grapes are picked by hand and only the best ones arrive to the cellar. Just the grapes which have passed the quality controls of the Denominación de Origen Ribera del Duero are used in the production process.